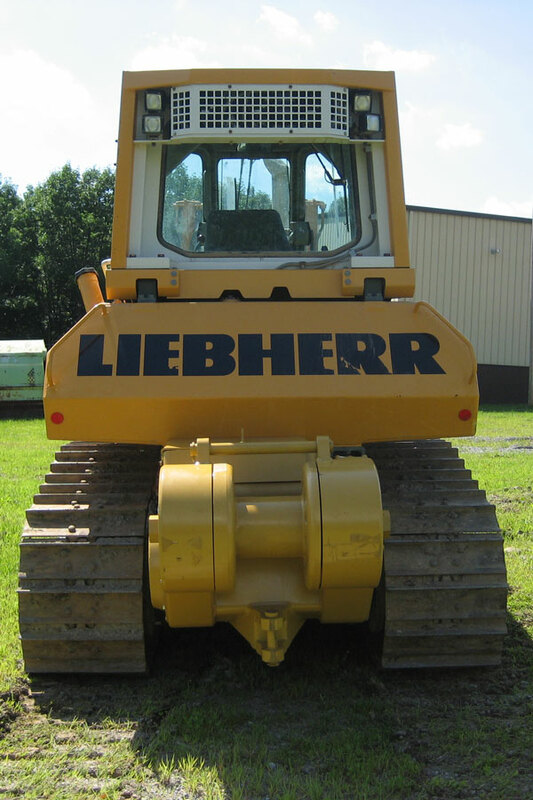 Liebherr has long been a leader in hydrostatic technology. 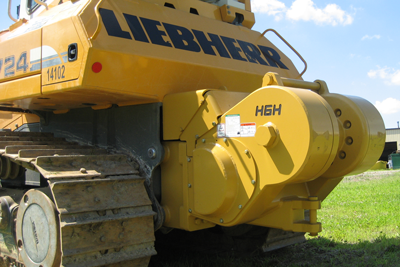 The Allied hydraulic winches, derived from the well-proven PTO winches, are an ideal fit for the Liebherr dozer line. Allied winches are available for the following Liebherr models.